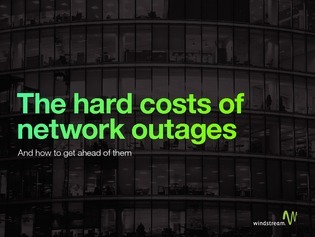 On average, network outages cost enterprise businesses $260,000 per hour according to Aberdeen. And in today’s mission-critical business environment, no one is immune. Network managers need to get serious about reducing network downtime to zero. Their jobs depend on it.